HealthInc is a three months fulltime accelerator program that connects you to a network of healthcare and business professionals so you can build a support base for your innovation and get ready to market a validated product. We believe that involvement by both the public and private sector are critical to initiate sustainable transformation and move towards prevention. We are passionate about the future opportunities in healthcare. We believe that funding and involvement by both public and private sectors is critical to initiate sustainable transformation within healthcare. HealthInc bridges different worlds geographically and across sectors, to help ambitious founders access the market and scale. HealthInc helps entrepreneurs to develop their healthtech startup into a business with an intensive three months program at the Amsterdam Health & Technology Center (AHTC). 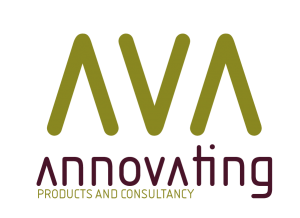 The program supports startups in the field of health and healthcare. During the program, the selected startups can use co-working space at the AHTC. The AHTC offers an entrepreneurial and creative environment to work, grow a business and meet like-minded people. 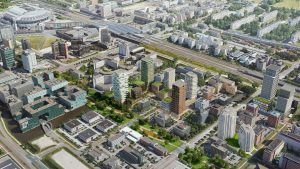 Startups selected for the HealthInc program will have access to ahti’s extensive network of health and healthcare organizations in Amsterdam. Together, they support the development of technology that will empower the patient or healthcare professional to better track, manage and improve health and healthcare delivery. Through these connections, we create a network of mentors and advisors that will support the startups now and in the future. 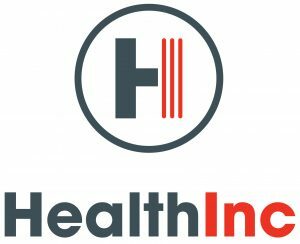 The HealthInc program is a unique opportunity for healthtech startups to get intensive training, tailor-made for the field of health and technology, and to become part of a community of health professionals and entrepreneurs. If you have any questions, please do get in touch via healthinc@ahti.nl.